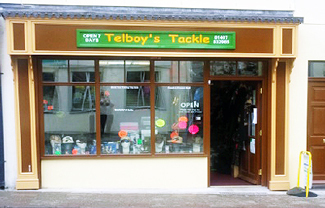 We have a well stocked shop to supply anything you may need for a successful days fishing be it SEA, COARSE or FLY. If you don’t see it on our website please contact us and we will do our utmost to assist you. 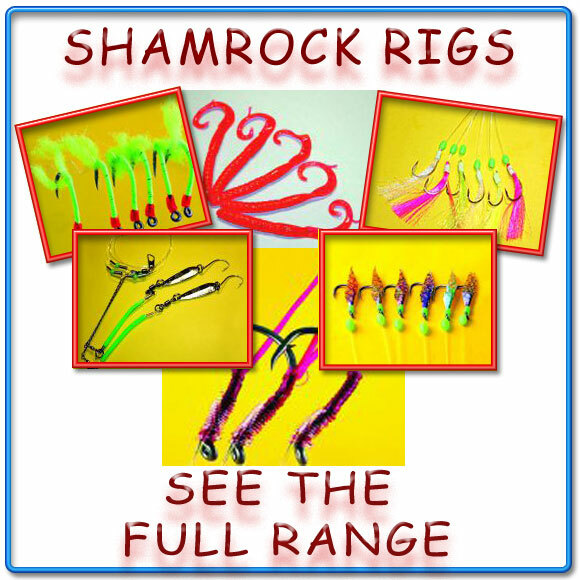 Check out these superb deals... Ring Telboy forall your bait requirments..
We are currently adding products to our new look website, please ring for details of all products not listed.